Training the next generation of Christian leaders to be passionate for the glory of God alone. We provide a Christ-centered educational experience for your child. Open House is Tuesday, March 5 at 6:30pm. We invite you to tour our campus, meet the teachers and staff, and get a glimpse of what your child’s educational experience would be like at Olive Branch Christian School! Call the school office at 951-279-9977 for more information. Olive Branch Christian School (OBCS) provides a personal environment that allows parents, teachers and administrators to work together for the success of each child. 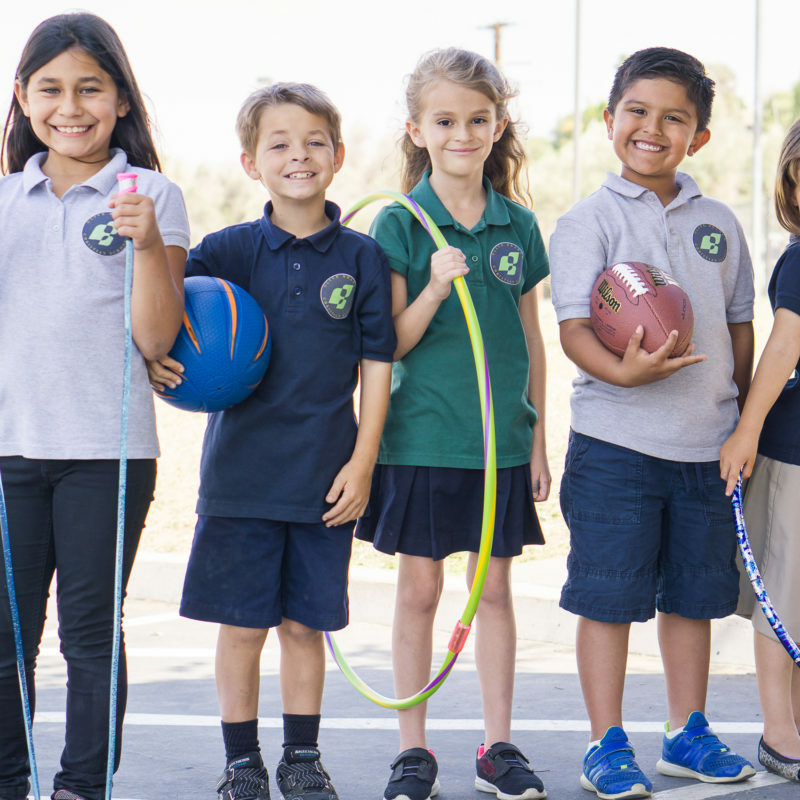 The school provides encouraging teachers that are academically experienced and spiritually qualified, and are supported by a nurturing staff that is deeply committed and focused on each child’s development. It is our goal that students develop a heart for Christ, a mind that discerns, and a body that engages the world from a Biblical and God-centered perspective as they apply the transforming power of the gospel in today’s culture. Since its founding in 1997, Olive Branch Christian School’s mission has been to train the next generation of Christian leaders to be passionate for the glory of God alone. In fulfillment of this mission, Olive Branch Christian School partners with parents in the education of their children, with the goal that students would develop a heart for Christ, a mind that discerns, and a body that engages the world from a biblical and God-centered perspective as they apply the transforming power of the gospel in today’s culture. We are guided in carrying out this mission by the authority of Scripture with biblical excellence, humility, and hope. Since the school is a ministry of Olive Branch Community Church, the church elders provide oversight for the school. The school is run by the school board, which is made up of a church elder, the Preschool Director, the school administration, and five appointed church members. 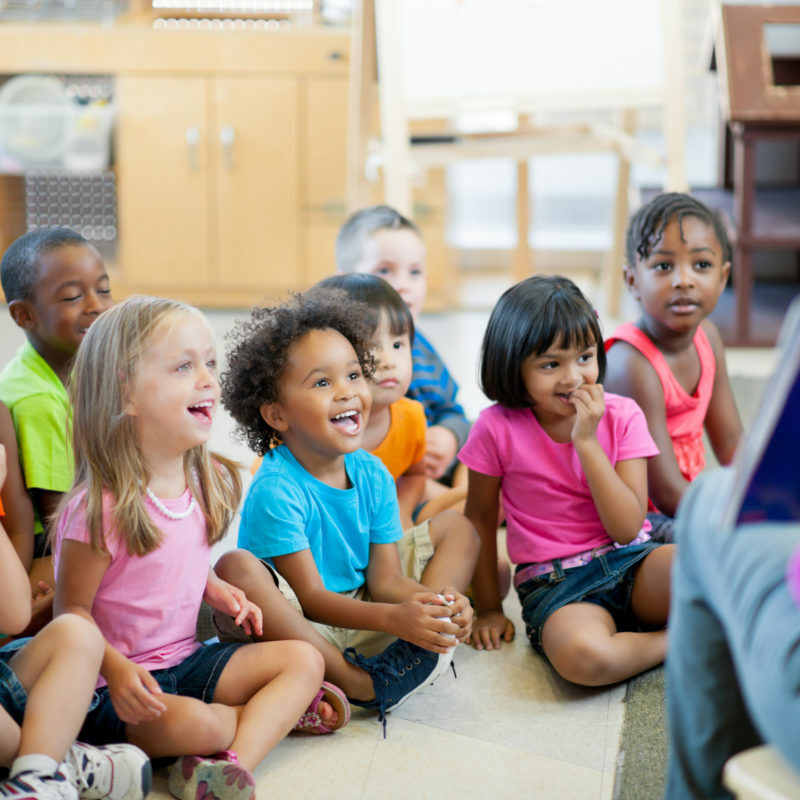 Olive Branch Christian Academy admits students of any race, color, national and ethnic origin, to all rights, privileges, programs, and activities accorded, or made available, to the students of the school. Olive Branch Christian Academy does not discriminate on the basis of race, color, national or ethnic origin in administration of its educational policies, admission policies, tuition assistance and other school administered programs. A K-6 academy dedicated to providing your child with a quality classical education taught through the lens of a Christian worldview. Our staff is dedicated to providing a Christ-centered, caring, and enriching atmosphere in which your child will thrive. I love sharing the Good News of Jesus Christ with my students. To witness their love for God, spiritual growth and to hear from parents how their child has blessed them by praying, singing and talking about Jesus. It is an honor I do not take lightly. I do not consider it a “job” to teach at Olive Branch, rather a mission – to be chosen by God to do His work and to do it well. I love the firm foundation that my son is getting…[and] that he learns ethics and morals every day at Olive Branch. It really makes a difference in him. I would encourage any involved parent to see what Olive Branch Christian School has to offer. I have been an Olive Branch parent for years, and I have been consistently and excessively pleased with the academic and moral instruction that Olive Branch has provided…They are my perfect partner as I guide my child toward being a person of intelligence and integrity.